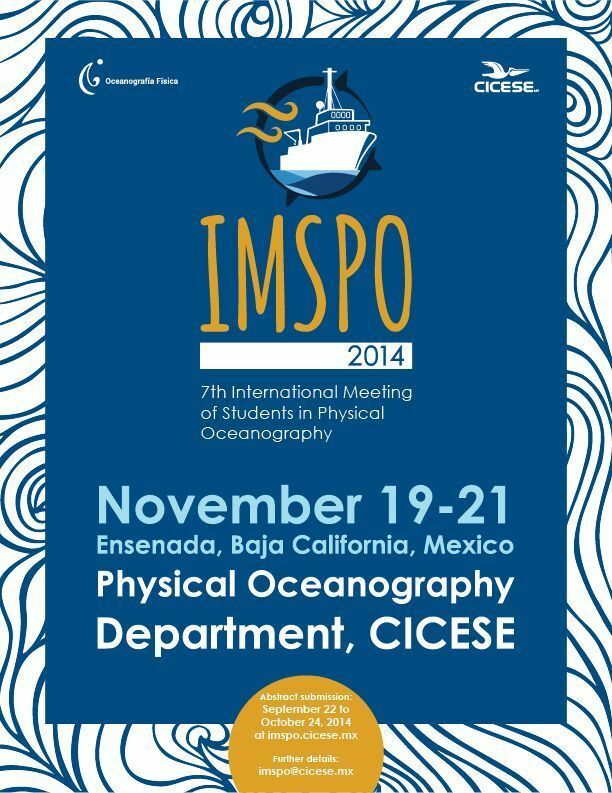 This year the seventh annual International Meeting of Students in Physical Oceanography (IMSPO) will be held on November 19-21 at the Physical Oceanography Department of CICESE in Ensenada, Baja California, Mexico. The primary goal of IMSPO is to bring together students in physical oceanography and related fields of environmental fluid dynamics, atmospheric physics, biophysical and ocean-atmosphere interactions to engage in scientific discussion and forge future relationships in a friendly and supportive environment. CICESE students will be able to host a limited number of participants. Those not requesting housing are responsible for arranging their own accomodations (you'll find more information about lodging in www.enjoyensenada.com). 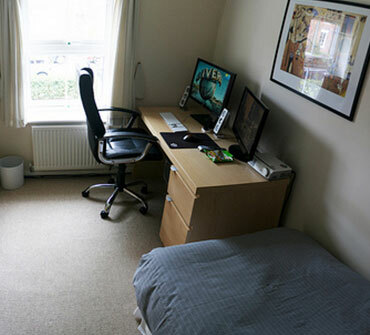 If you have any questions about housing please email us.